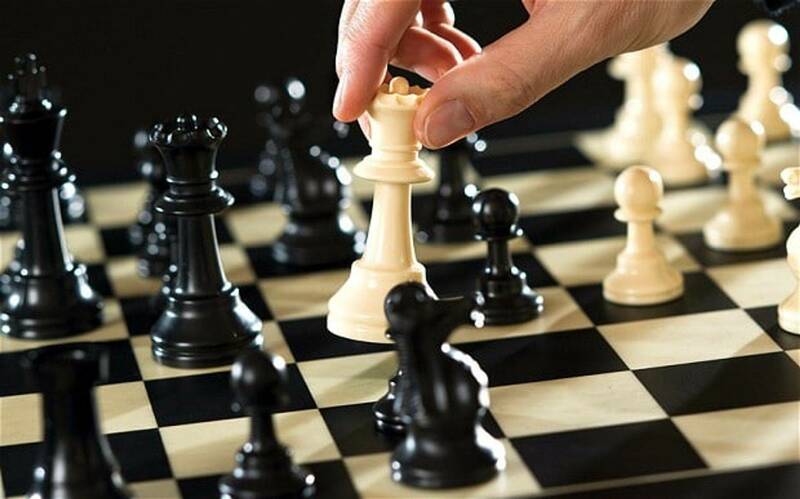 Upcoming County Chess matches, OPEN team, Saturday May 11th 2019 at Tyseley,and U160 team Sunday May 12th at Syston. Both captains are keen to hear from any eligible Manchester players who can play on these dates (above). This will be on Sunday 12th May, starting at 1:30 pm. The venue is :- Syston Social Club, High Street, Syston, Leics LE7 1GP. We will operate our usual `shared transport` arrangements to keep costs, etc, to a minimum. Also, john reyes chillireyes@hotmail.com; is looking for players for the OPEN team, who play Sussex on Saturday 11th MAY at Tyseley, South Birmingham.